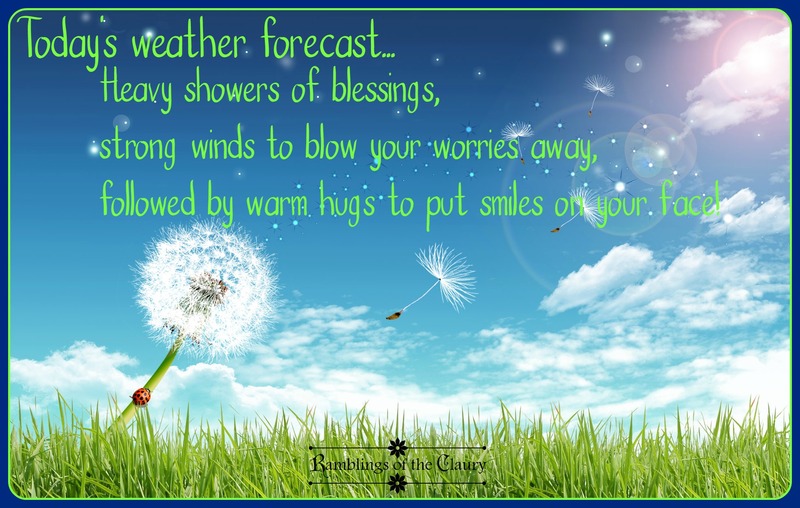 WEATHER FORECAST: HEAVY SHOWERS OF BLESSINGS – EVA LA ESCRITORA – "Follow a Writer's Dream." Next Post MONEY DOESN’T GROW ON TREES. FOOD DOES.